On Wednesday, April 17th, DT2‘s After Hours happy hour is all about Virginia! Come to Urban Matter to find out about the growing momentum on Virginia and meet the neighbors and business owners working to rebuild and strengthen the Virginia corridor. Many of the more recently established businesses and residents are artists and makers. We have printmakers, ceramic artists, furniture makers, and more all within this stretch of Virginia. With many mixed-use properties along the street, there’s plenty of room for more live-work spaces for creative types. Plus, hundreds of neighbors call Virginia Avenue home. 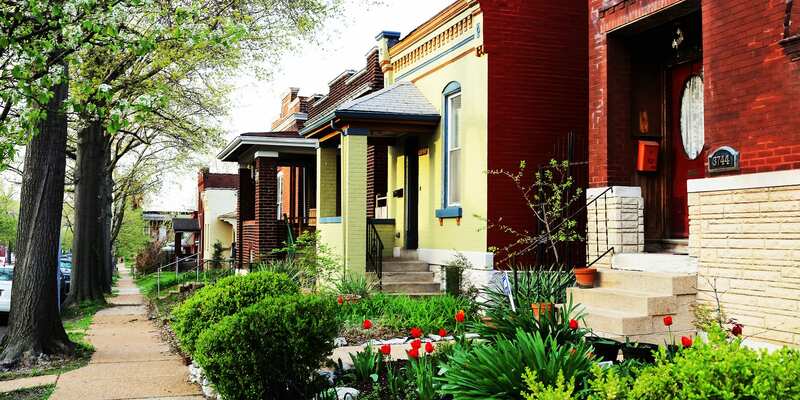 With a wide variety of housing — single- or multi-family, cozy bungalows, and beautiful two and three story brick homes — there’s something for everyone on Virginia. 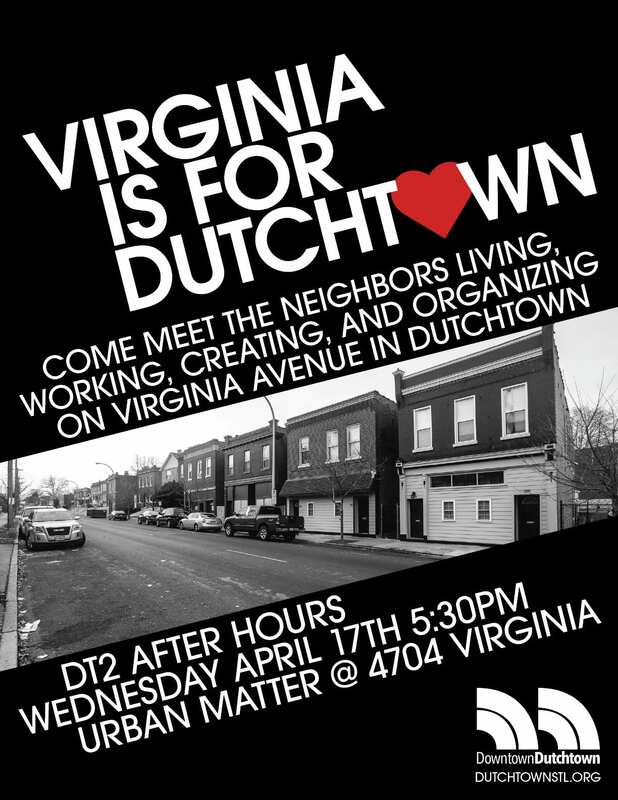 Come join us at 5:30pm on April 17th to meet the neighbors, enjoy some refreshments, and find out more about the exciting developments in this corner of Dutchtown. You can RSVP at our Facebook event page or just drop in. This post was updated on April 9, 2019 . Read more news about DT2, Dutchtown, and Dutchtown Events. Check our calendar regularly, we’re always adding more events. Follow us on Facebook, Instagram, and Twitter for even more updates. 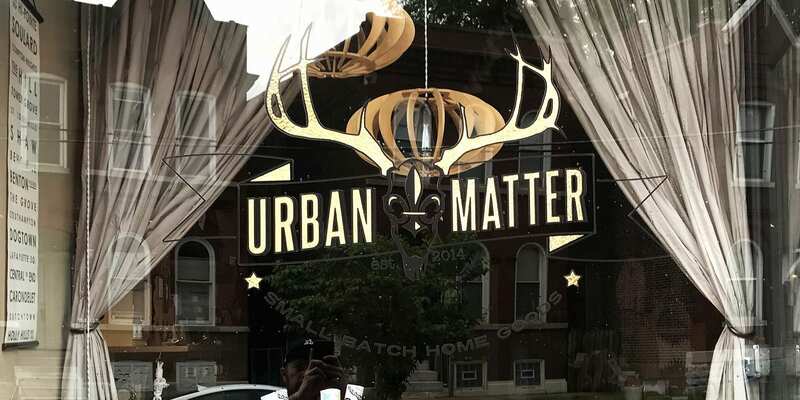 Learn more about who’s living, working, organizing, and thriving on Virginia Avenue at the next DT2 After Hours on April 17th at Urban Matter. 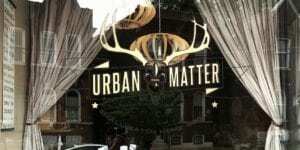 While Urban Matter is outgrowing its humble storefront, many other businesses are just getting started on Virginia. Come see what’s going on with the artists and makers creating a scene in this corner of the neighborhood. DT2, the Dutchtown CID, the St. Anthony of Padua Men’s Club, and Urban Eats all invite you to help clean up the neighborhood on Saturday, April 20th. 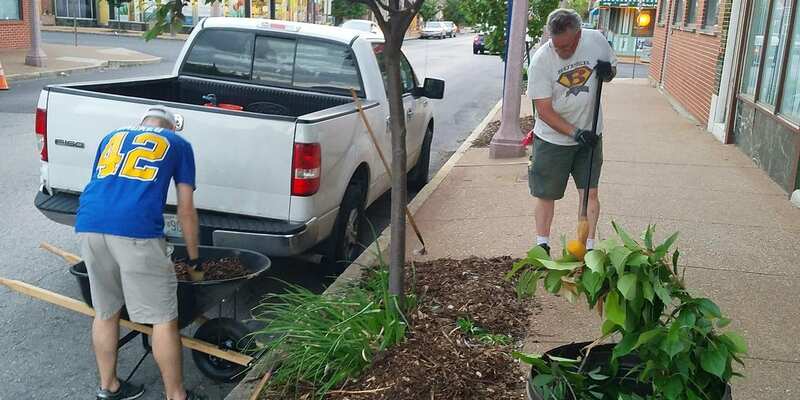 Celebrate Earth Day Weekend by sprucing up your corner of the neighborhood, or join groups mobilizing to clean along Meramec and Virginia. Gloves, bags, and tools are available — please contact us if you’d like to reserve some supplies for your block. There’s sure to be more spring cleaning throughout April. Check out our neighborhood cleanups page to find more volunteer opportunities. The Gravois Park and Benton Park West neighborhood associations hold their annual Easter egg hunt on Saturday, April 20th at the pavilion in Gravois Park. The hunt begins at 10:15am. The Bubble Bus will visit at 10:45am, and photos with the Easter Bunny will be available for a $1 donation. Gravois Park meets on Tuesday, April 9th at 6pm. Their meetings are held in the old Jefferson Bank building at 3353 California, just north of Cherokee Street. Dutchtown West meets on Wednesday, April 10th at 7pm. Join them in the banquet hall at Grbic Restaurant at Keokuk and Meramec. The St. Cecilia Historic District Neighborhood Association meets on Tuesday, April 16th at 6:30pm. They meet at St. Cecilia School. Their April meeting will feature a Citizens on Patrol training. Marine Villa meets on Monday, April 22nd. They meet in the back room at Irish Corner Pub at Cherokee and Lemp. The Dutchtown CID Board of Directors meets on Thursday, April 25th. The meeting is at 5:30pm at Urban Eats. Visit Thomas Dunn Learning Center‘s Art Lab Monday through Thursday from 3pm to 6pm. Work on your own piece or participate in the focus of the day. Art supplies are available along with tons of items to reuse and repurpose. The South Side Youth Council meets every Monday at 4pm at Thomas Dunn. The South Side Youth Council aims to contribute to the South Side community by creating and organizing youth led programs and events. Money Mondays continues through tax season. Learn basic household finance and money management skills to help get your new year on track. You can drop in from 4pm to 6pm on Mondays, or call 314-282-9314 to schedule a Wednesday appointment. Sip ‘n Sketch is Wednesday, April 10th at 6:30pm. Everyone can participate in this life drawing class for all skill levels. Bring a snack and a beverage. Register by calling 314-282-9314. Thomas Dunn hosts Respect! the Mother beginning Thursday, April 18th with an opening reception at 7pm. This show celebrates the Earth, the creative force, mothers, and the use of recycled and reclaimed materials for artistic purposes. Perennial‘s Earth Month membership drive is underway. It’s a great time to become a member and receive discounts on classes in paper making, knitting, embroidery, and more. Find tons of classes at Perennial’s website. St. Anthony of Padua hosts two more fish fries this month before the season ends. Friday, April 5th is Cajun Night, and on Friday, April 19th the regular menu is back. Grab a plate and a margarita with your neighbors. Intersect Arts Center offers a six week drawing class for both beginners and advanced students starting Thursday, April 11th. Instructor Yowshien Kuo will provide personalized guidance as students learn to add form and value to their drawings. The course is $40. The Juice on Cherokee is refreshed and ready to relaunch, and they’re also opening their new Galeria Obscura art space. Come by on Saturday, April 13th for food, live music, and fresh art. 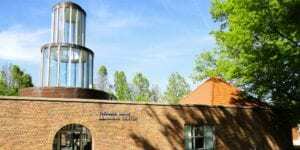 The Dutchtown South Community Corporation holds their monthly Community Empowerment Committee meeting on Wednesday, April 24th at Thomas Dunn Learning Center. Help shape DSCC’s goals through community input and participation. Dinner and child care are provided. There’s something going on every day on the Dutchtown calendar! Don’t forget to follow us on Facebook, Instagram, and Twitter for even more Dutchtown news. You can also sign up for our mailing list for occasional updates. Top photo and many of the other photos on DutchtownSTL.org by Paul Sableman. In case you missed our presentation, you can find it here. We talked about some of the big investments coming to Dutchtown like the Chippewa Park project, Louisiana Calm Streets, and the Dutchtown CID. We discussed the real estate market (there’s something for everyone!) and how DT2 can help sell houses in the neighborhood. We also had guests to help homebuyers find mortgages, down payment assistance, and energy efficient solutions for their new homes. If you’d like a stack of Go Dutch! brochures for an open house, real estate office, or other public location, get in touch and we can supply them. And if you saw a shirt you wanted to pick up, they’re available in our DutchtownSTL Shop. We’d like to thank our sponsors and participants one more time: USA Mortgage, Insight Title, Anthony Duncan Architecture, RE Source, Crawford-Butz Insurance, Prosperity Connection, EarthWays Center, DT2, DSCC, the Dutchtown CID, and Habitat for Humanity. Thanks for helping to produce a great event! We’re working to build the Go Dutch! page into a resource for homebuyers and real estate professionals to learn more about the market here in Dutchtown, so stay tuned! Make sure to check our calendar throughout the month as we’re always adding more events. And you can follow us on Facebook, Instagram, and Twitter for even more updates. Looking for an alternative to Soulard Mardi Gras? 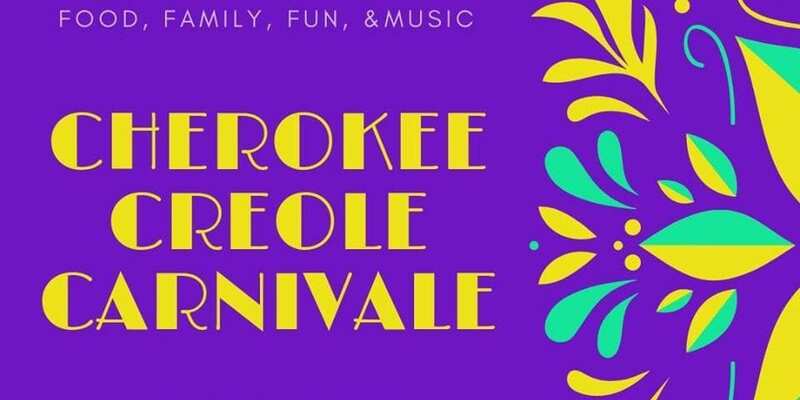 Try the first annual Cherokee Creole Carnivale on Saturday, March 2nd beginning at noon. Bring the family to Love Bank Park for kids’ activities like face painting and Mardi Gras mask making. Enjoy live entertainment all along Cherokee Street. And several bars and restaurants will offer food and drink specials. Participating venues include Artist Art, Earthbound Beer, Fortune Teller Bar, The Juice, Teatopia, and the Whiskey Ring. 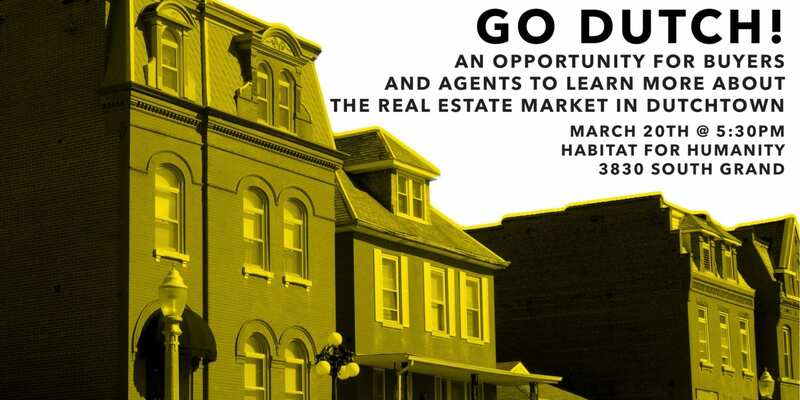 DT2, Dutchtown South Community Corporation, the Dutchtown Community Improvement District, and Habitat for Humanity Saint Louis come together to present Go Dutch!, a real estate and homeownership networking happy hour on Wednesday, March 20th at Habitat’s headquarters on South Grand. Real estate professionals and potential homebuyers can learn more about the real estate market in Dutchtown. 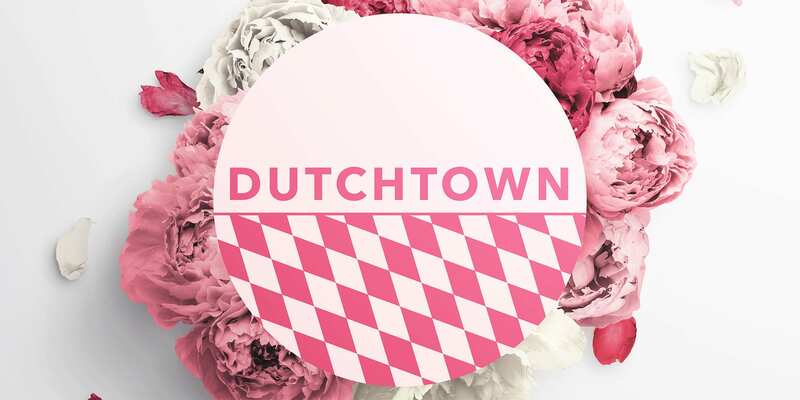 Meet and hear from neighbors about what makes Dutchtown a great place to live. Learn about financing options for first-time homebuyers. There will also be plenty of food and drink and some great door prizes. It’s that time of year again! Fish Fry Fridays are back for Lent. 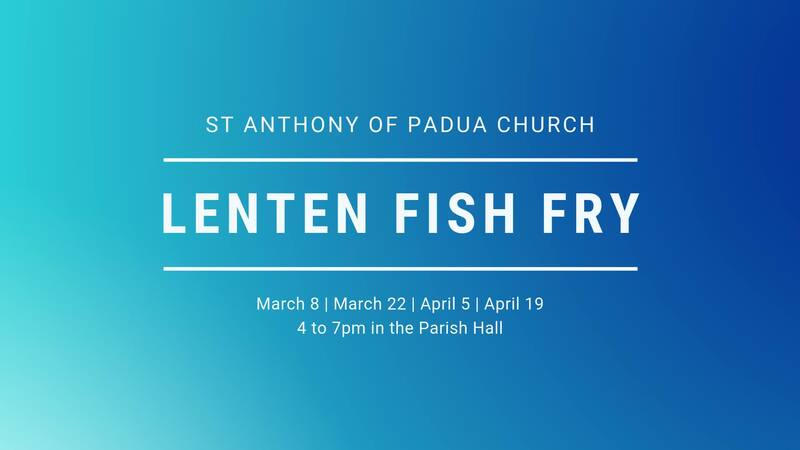 Stop by St. Anthony of Padua‘s Fish Fry in their Parish Hall across from the church on Meramec on March 8th, March 22nd, April 5th, and April 19th starting at 4pm. 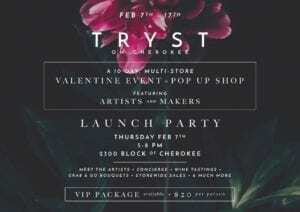 Make sure to arrive early as they will sell out. For something a little different, try Cajun Night on April 5th. St. Cecilia’s Parish also hosts their famous Mexican Fish Fry every Friday in Lent (except for Good Friday). In addition to traditional fish fry fare, St. Cecilia’s also offers up meatless Mexican dishes like chiles rellenos, and of course margaritas. 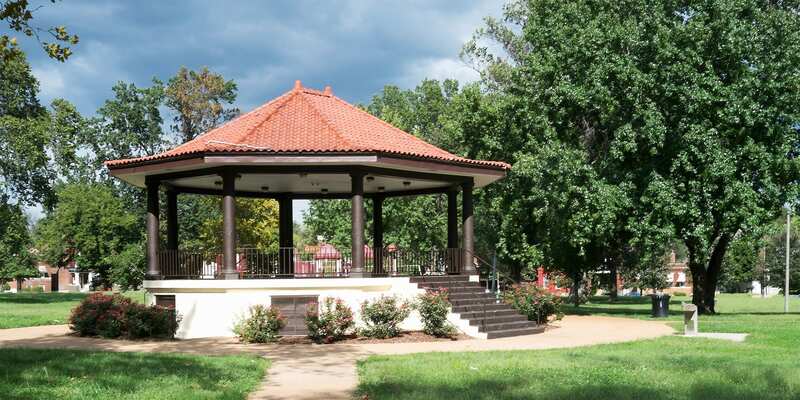 The Gravois Park Neighborhood Association meets on Tuesday, March 12th at 6pm. 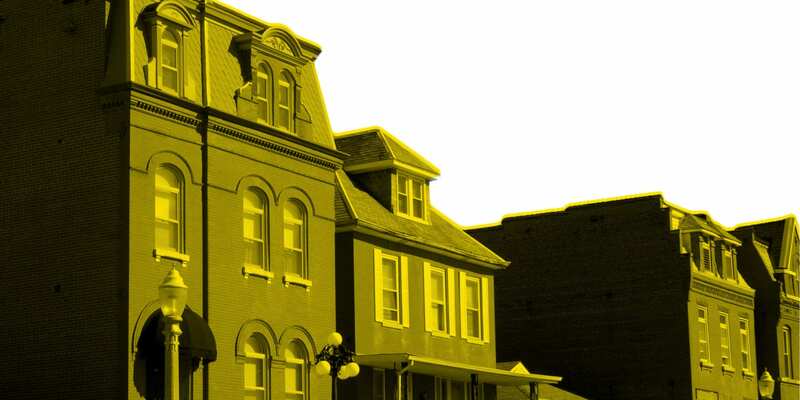 Their monthly meetings are held at the old Jefferson Bank building, 3353 California, just north of Cherokee Street. The Dutchtown West Neighborhood Association meets on Wednesday, March 13th at 7pm. Meetings are held every second Wednesday in the banquet hall at Grbic Restaurant at the corner of Keokuk and Meramec. The St. Cecilia Historic District Neighborhood Association meets on Tuesday, March 19th at 6:30pm. They meet at St. Cecilia School, which can be accessed from Alaska between the church and the school. 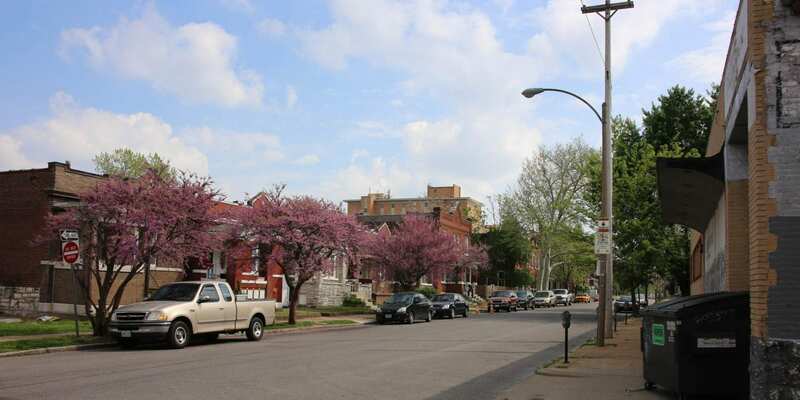 The Cherokee Street Community Improvement District meets on Thursday, March 21st at 5:30pm at Artist Art, 2643 Cherokee. And the Marine Villa Neighborhood Association meets on Monday, March 25th at 7pm in the back room at Irish Corner Pub on the corner of Cherokee and Lemp. The Dutchtown Community Improvement District holds their monthly Board of Directors meeting on Thursday, March 28th. The meeting is at 5:30pm at Urban Eats. In addition to the monthly board meeting, the CID’s three committees will also have their quarterly meetings in March. The Maintenance and Beautification Committee meets on Thursday, March 7th Wednesday, March 6th, 5:30pm at Tony Duncan’s office at 4527 Virginia. 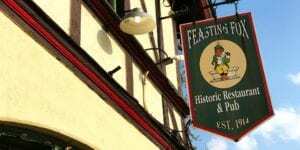 The Marketing and Development Committee meets on Thursday, March 14th, 6pm at Crusoe’s. And the Safety and Security Committee meets on Thursday, March 21st, 5:30pm, also at Crusoe’s. Drop in at Thomas Dunn Learning Center‘s Art Lab Monday through Thursday from 3pm to 6pm. Work on your own piece or participate in the focus of the day. Art supplies are available along with tons of items to reuse and repurpose. Money Mondays continues through tax season. Learn basic household finance and money management skills to help get your new year on track. You can drop in from 4pm to 6pm on Mondays, or call 314-282-9314 to schedule an appointment on Wednesdays. Also throughout tax season, the St. Louis Tax Assistance Program is back at Thomas Dunn this year. Schedule a Wednesday appointment to get free tax preparation assistance. On Wednesday, March 13th, Thomas Dunn hosts Sip ‘n Sketch, a life drawing class for all skill levels. Participants learn using a variety of materials and methods. Supplies are provided, but bring your own beverage and snack. Election Day is Tuesday, March 5th. 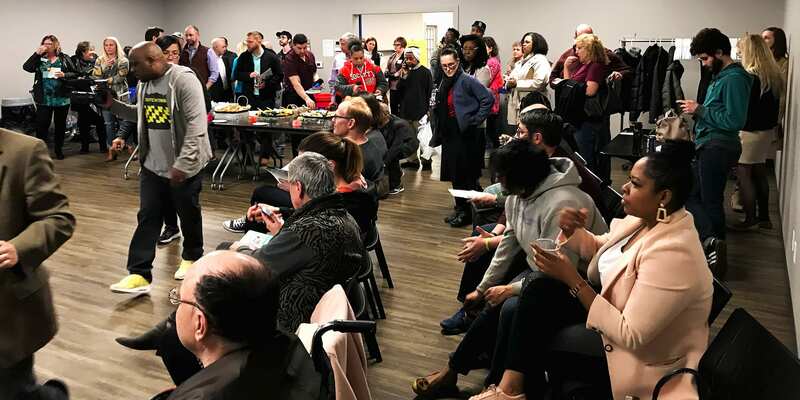 City voters go to the polls to make their primary selection for President of the Board of Aldermen, and voters in the 20th Ward will also choose their next Alderman. Find your polling place on the City’s website. 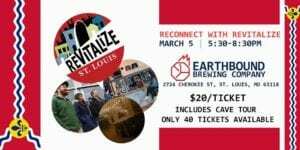 ReVitalize St. Louis is launching into 2019 with a happy hour at Earthbound Brewery on Tuesday, March 5th. Get your tickets now for a unique opportunity to tour Earthbound’s underground operations, and raise a glass to ReVitalize’s efforts to back the City. STL-STyLe hosts an all ages, family-friendly open mic session, FreeSTyLe, on Saturday, March 9th at their shop on Cherokee Street. Musicians, poets, comedians, and everyone else are welcome to come show off their skills. 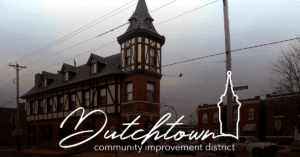 The Dutchtown South Community Empowerment Committee meets on Wednesday, March 27th to help create and implement DSCC’s programs to improve the neighborhood. The meeting is at 6pm at Thomas Dunn Learning Center. Dinner and childcare are provided. 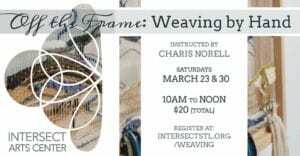 Intersect Arts Center hosts Off the Frame, an introduction to weaving by hand, on Saturday, March 23rd and Saturday, March 30th. Participants will learn the basics of weaving and working with fibers and go home with their own woven wall hanging at the end of the two session workshop. Intersect is also offering an Intro to Jazz Dance workshop on Saturday, March 30th. Learn basic technique, explore the movement style, and put it all together to create a piece of choreography. Register at Intersect’s website. Find something to do every day on the Dutchtown calendar! Don’t forget to follow us on Facebook, Instagram, and Twitter for even more Dutchtown news. You can also sign up for our mailing list for occasional updates. This post was updated on February 6, 2019 . 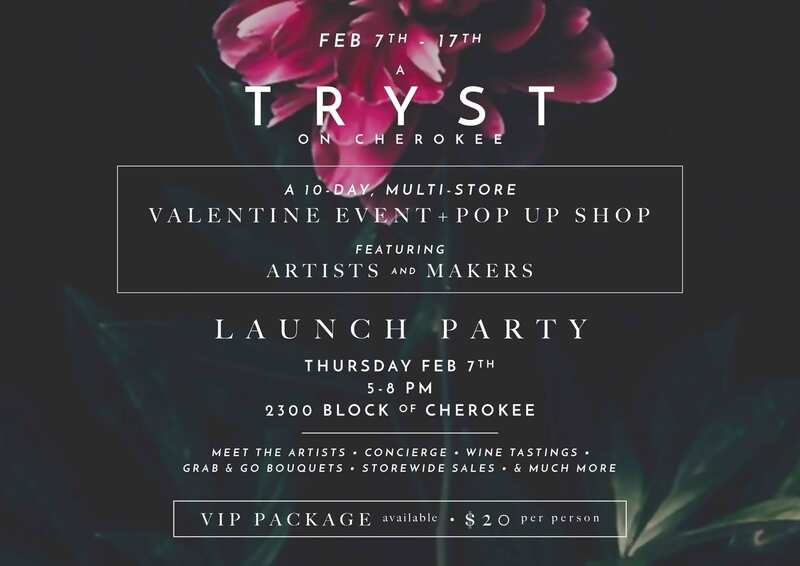 Read more news about Cherokee Street, Classes, Dutchtown, Dutchtown Events, Gravois Park, Marine Villa, and Thomas Dunn Learning Center.